Dimension Data announced as preferred supplier to deliver shared ICT Infrastructure Services. 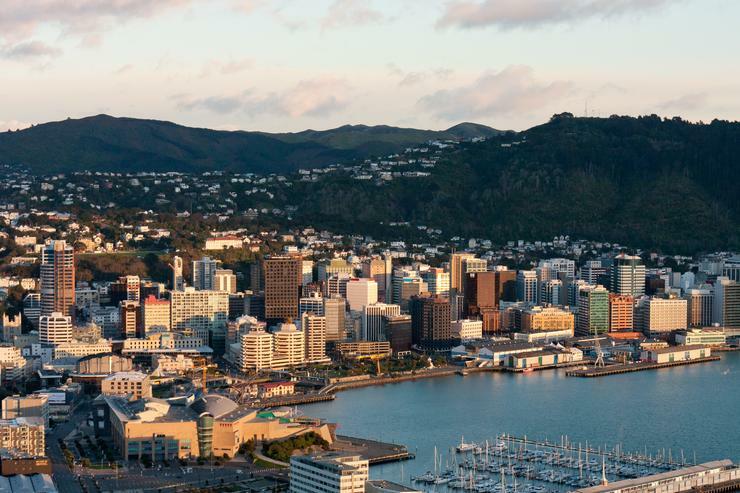 Following an open procurement process, the Chief Executives of Greater Wellington Regional Council, Porirua City Council, Upper Hutt City Council, Wellington City Council and Wellington Water, have selected Dimension Data as the preferred supplier to deliver shared ICT infrastructure services. This is subject to contract negotiations, which are acceptable to all parties, and a decision on the final, implementation business case, which is due in mid-August 2015. “By joining forces to share common ICT services, we’ll be able to introduce better services at a competitive price,” Andy Matthews, Acting CEO and CFO, Wellington City Council. “A shared services approach will improve our current systems and enable us to have greater ICT capability across the Wellington region, with systems that have enhanced reliability and resilience. During July to early August, the Councils and Wellington Water will work with Dimension Data to finalise an implementation business case, which will detail the specific benefits and costs for each participating organisation, along with a timeframe for transition. The final decision on the implementation business case will then follow. “Dimension Data is delighted to be selected as the preferred supplier for shared ICT infrastructure services for these pivotal Wellington region organisations,” says Jo Healey, CEO, Dimension Data. Read more Is your business willing to sweat it out with ageing devices? According to Healey, implementation of the new services will be phased and is anticipated take about 18 months.